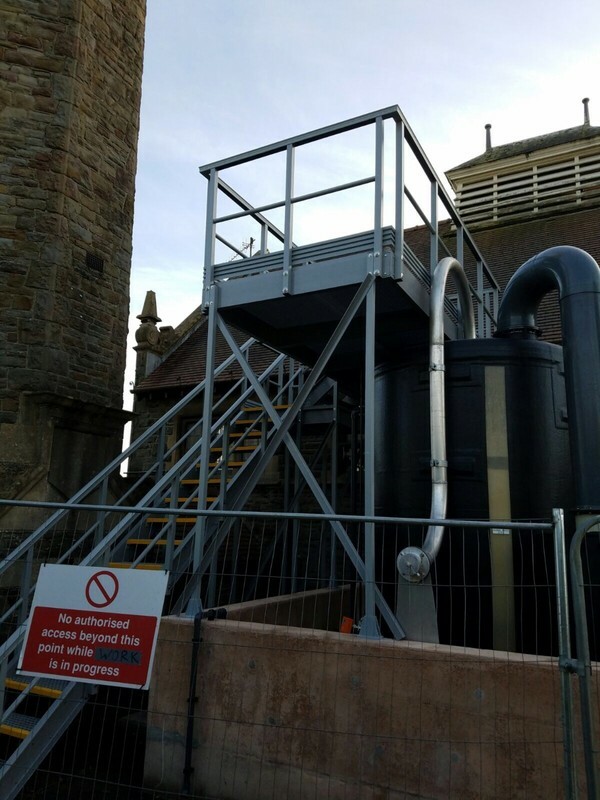 Background - New installation of salt saturator tank and surrounding concrete bund. 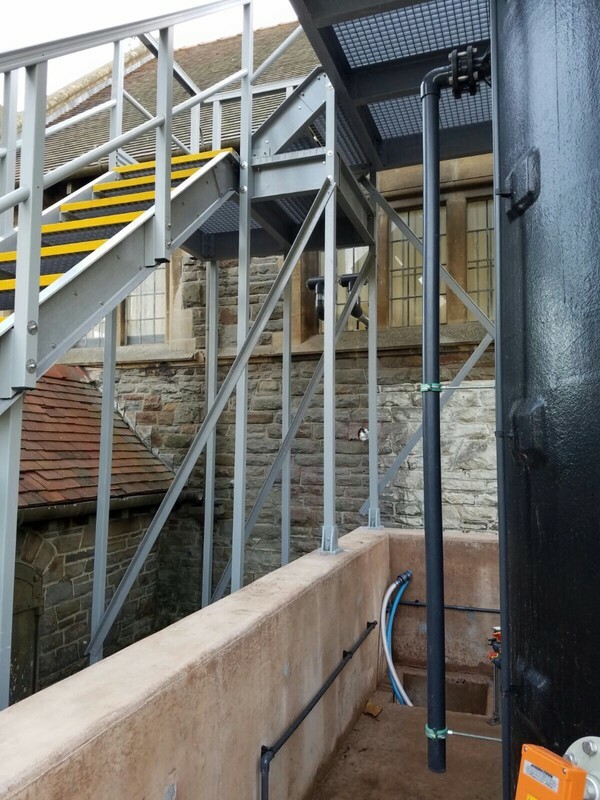 The Problem - Following an installation at the treatment works, they needed a safe, slip-resistant and corrosion-free access platform to allow personnel to monitor instruments on top of the tank. 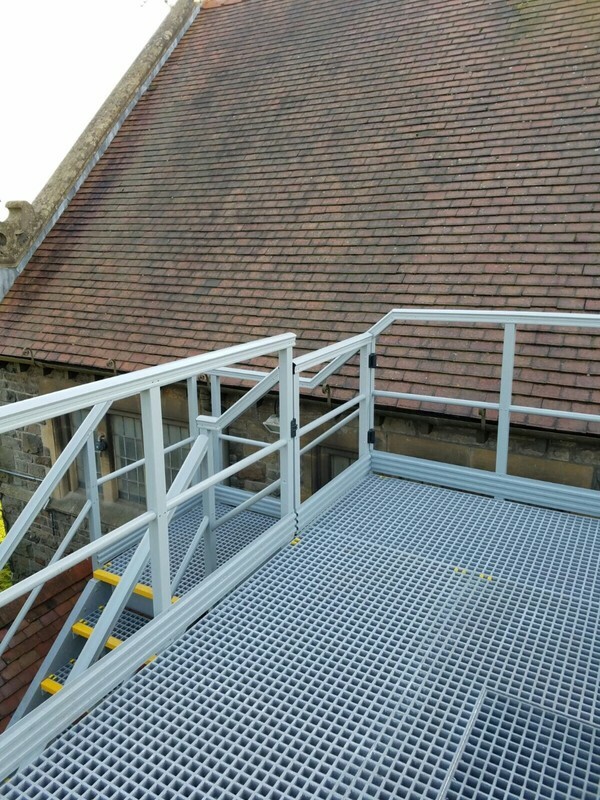 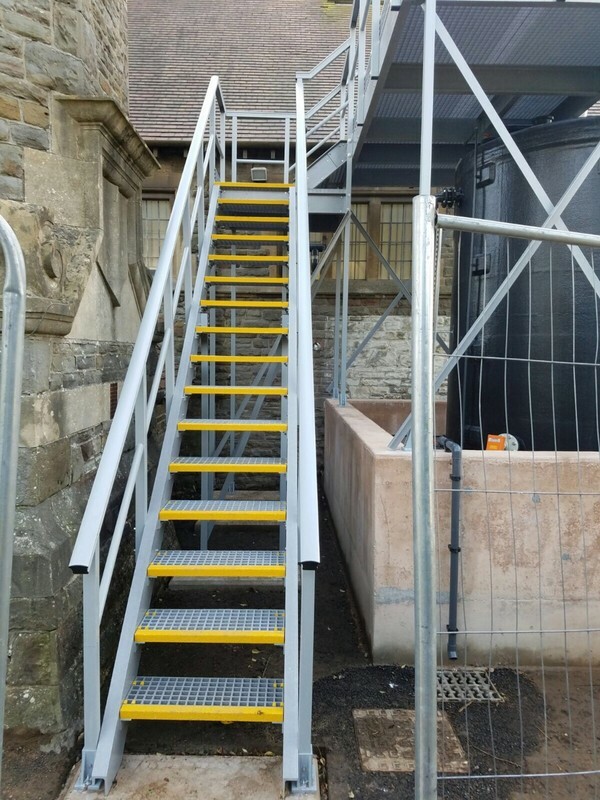 The Solution - Working closely with their project engineers and using our GRP knowledge we designed, fabricated and installed a bespoke access stair/platform on time and within budget.